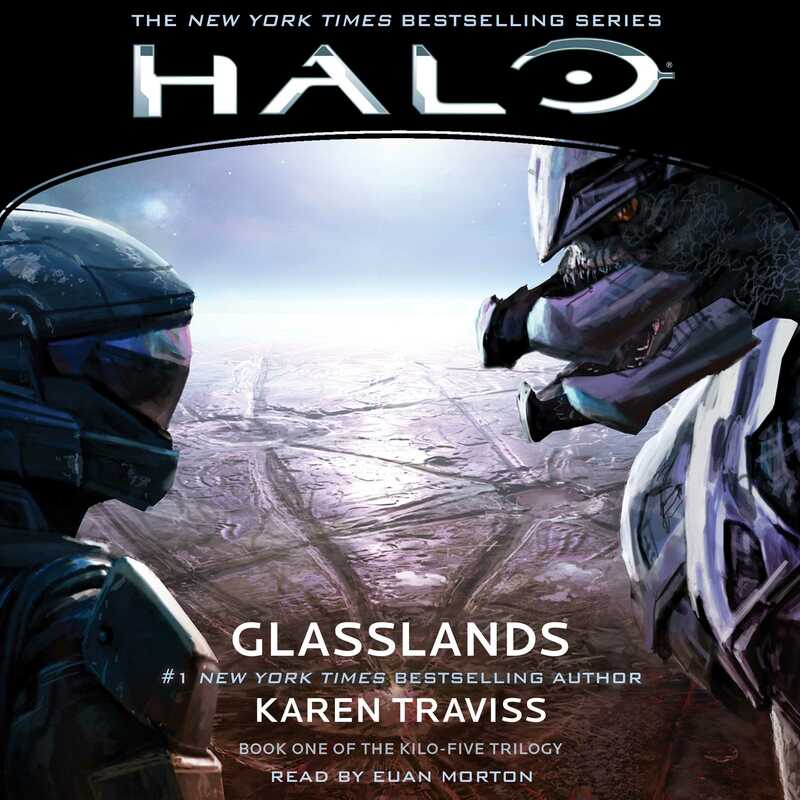 The first novel of the Kilo-Five Trilogy by #1 New York Times bestselling author Karen Traviss—part of the expanded universe based on the award-winning video game series Halo! 2553. The theocratic military alliance known as the Covenant has collapsed after a long, brutal war with humanity that saw billions slaughtered on Earth and its colonies. For the first time in thirty years, however, peace finally seems possible. But though the fighting has stopped, the war is far from over: it’s just gone underground. The United Nations Space Command’s feared and secretive Office of Naval Intelligence recruits Kilo-Five—a clandestine team of Orbital Drop Shock Troopers, a Spartan super-soldier, and a diabolical AI—to accelerate the insurrection within the Covenant’s warrior species, the Sangheili, even as their notable defector-turned-leader Thel ‘Vadam—the Arbiter—struggles to stave off civil war among his divided people. Across the galaxy, a woman thought to have died in the Covenant attack on the planet Reach is actually very much alive. Chief scientist Dr. Catherine Halsey broke every law in the book to create the Spartan program, and now she’s broken some more rules to save them. Marooned with Senior Chief Petty Officer Franklin Mendez and a Spartan team in a Forerunner slipspace bubble hidden in the destroyed planet Onyx, Halsey finds that this place has been guarding an ancient secret—a treasure trove of Forerunner technology that will change everything for the UNSC and mankind. As Kilo-Five joins the hunt for Halsey, humanity’s violent past begins to catch up with all of them as the disgruntled colony Venezia has been biding its time to strike at Earth…and its most dangerous terrorist has an old, painful link with both Halsey and Kilo-Five that will test everyone’s loyalty to the limit.